By the angel! Freeform has finally graced us with the season 3B trailer to Shadowhunters. Following the events from the first half of season 3, we finally see the true face of Sebastian (Jonathan) Morgenstern (Luke Baines), who was resurrected by Lilith (Anna Hopkins). 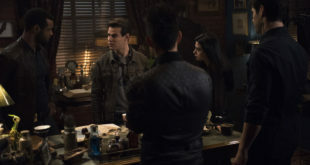 The queen of demons tied his life force to his sister Clary’s (Katherine McNamara) and the two had disappeared after Simon’s (Alberto Rosende) Mark of Cain rune destroyed the rooftop demonic headquarters. This left both Jace (Dominic Sherwood) and Simon devastated. Since the show was cancelled, fans have been promised a conclusion to the story and we get a glimpse of that through the trailer with Simon and Izzy’s (Emeraude Toubia) almost kiss and Luke (Isaiah Mustafa) telling Maia (Alisha Wainright) to be the pack leader. 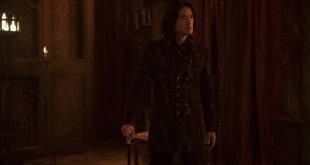 There were also so many different moments that I can’t wait to see more of especially Brother Zachariah presiding over a wedding, the two flaming swords Izzy and Clary are holding, Sebastian’s wings, and his change of hair color from Fairchild red to Morgenstern platinum blonde! What are you most excited about in season 3B? Tell us in the comments below! 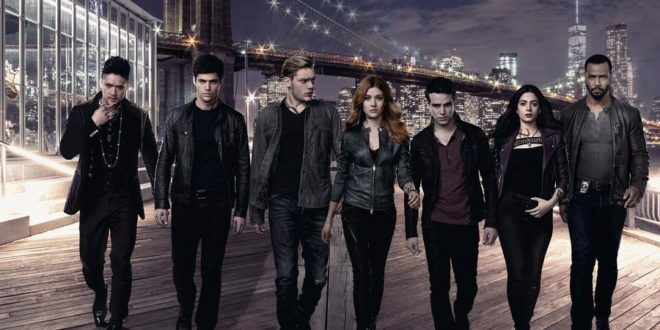 Shadowhunters returns to Freeform on February 25 for the final hunt. 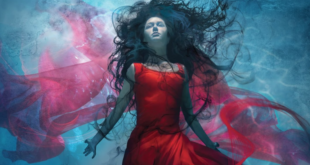 To catch up, check out our recaps here.